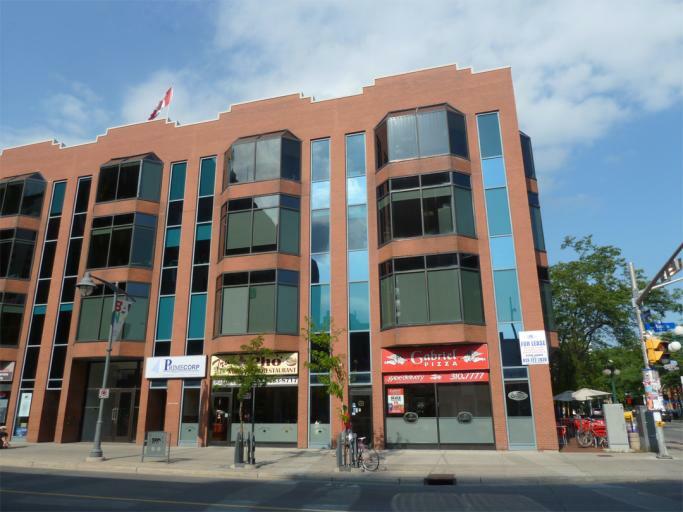 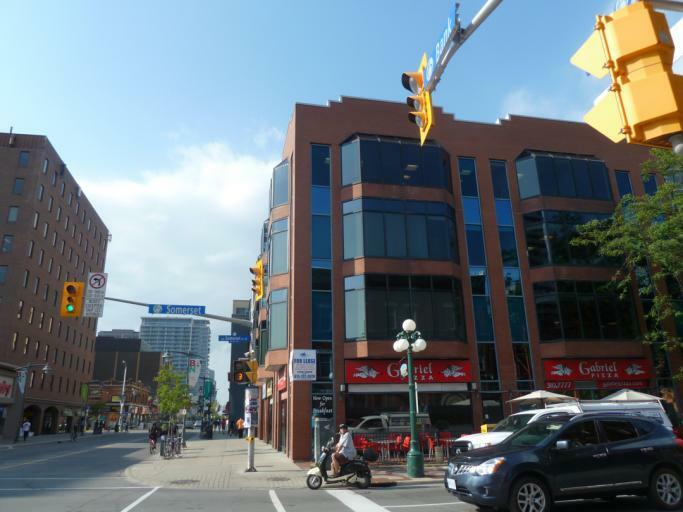 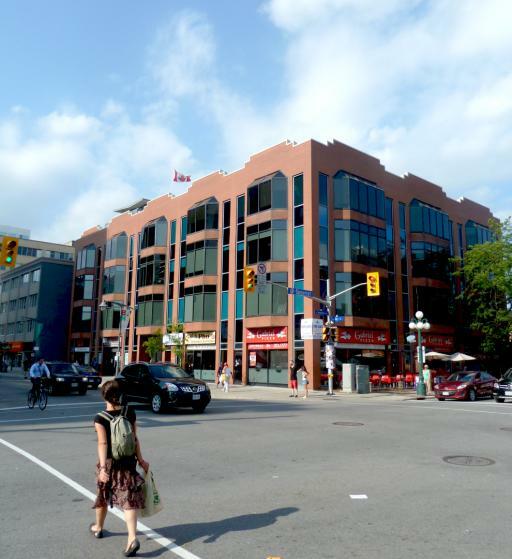 The Primecorp Building is located at the intersection of Bank and Somerset Street in downtown Ottawa. 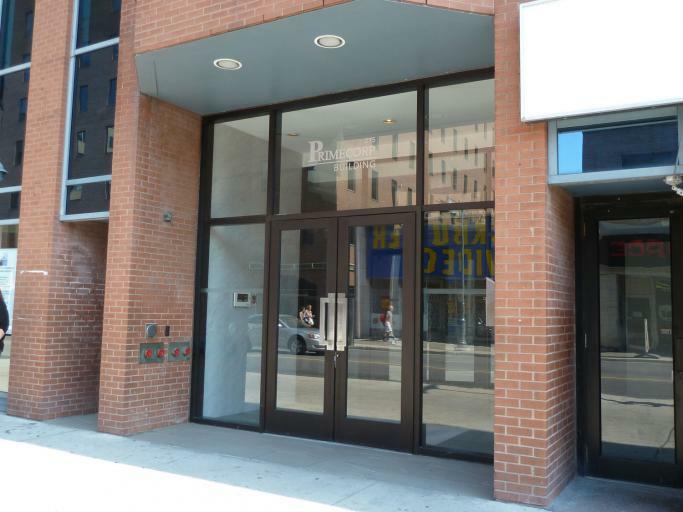 With 50,000 square feet, the tenant mix is retail and office. 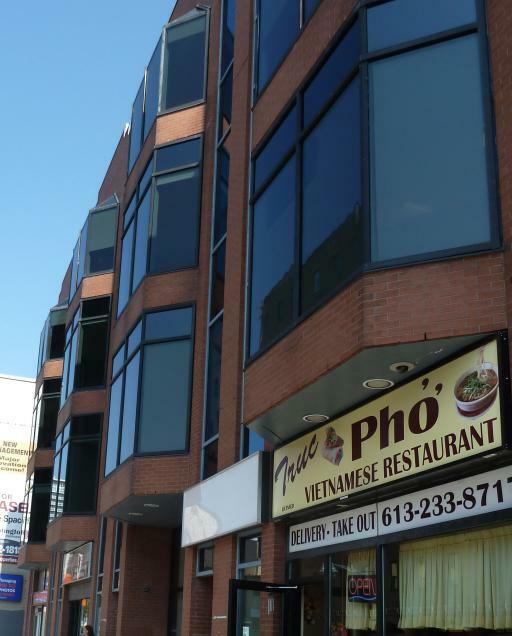 Restaurants (Gabriel's Pizza and Truc Pho) and retail outlets are located on the ground floor.